FAO has chosen the Expo Milano for the celebration of World Food Day 2015; celebrations aside, today more than 800 million people (about one in eight people) are chronically hungry. At the same time, some 1,400 million people are overweight or obese, and that number increases every year. It adds to this that not less than one third of the food produced in the world for human consumption is lost or wasted. 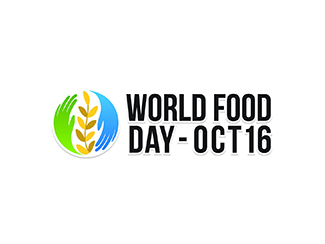 Frightening figures that need to remember dates like today, October 16 at the World Food Day. 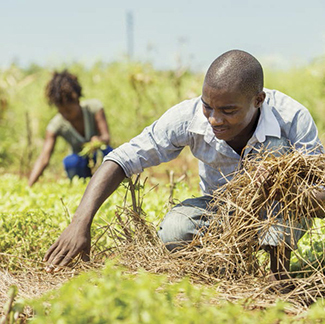 Since the FAO explained that it is "a unique opportunity to send a strong signal to the young generation-Zero-Hunger on the agenda for sustainable development by 2030 and to motivate them about the challenge of eradicating hunger and poverty over the next 15 years". A signal should be sent with still greater force to international organizations, governments of rich countries, large corporations and citizens of the first world, because the goal of zero hunger, beyond a slogan, depends on them. Since the UN itself argue that "the goal can be achieved if governments, civil society, farmers, farmers and consumers work together to build a sustainable world where everyone can have access to these resources and take advantage efficiently in each of the stages from field to table". The UN says that "eradicating hunger is the responsibility of each of us. We all have a role to play, including through our commitment to change our actions and simple everyday decisions". We face the paradox that, currently, the world produces more food per person than at any previous time but hunger and malnutrition remains widespread. In this battle against hunger, small farmers and producers in the South are crucial. 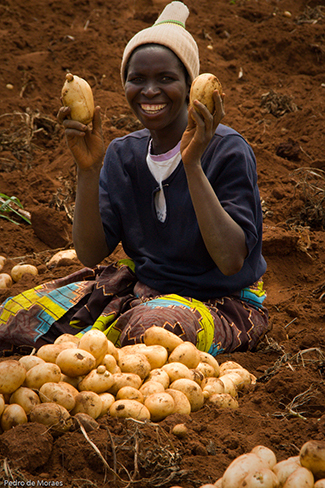 With appropriate training and support through programs like Farmers Club, through which we with the participants move from subsistence farming to a production model that offers the possibility of generating surplus to sell in local markets and earn an income that allows them to improve their living conditions, their families and the communities in which they live. During the celebration of World Food Day for the Charter of Milan, a statement that all people collaborate in the fight against malnutrition, malnutrition and waste, as well as promoting sustainability and access to presents natural resources on an equal footing. As part of the Milan Expo it was presented last Monday to the annual report of the Global Hunger Index (GHI) which, according to the European Commission, "has witnessed progress in recent decades to combat the problem Poverty and lack of food for people around the world. " According to the report, the GHI has fallen by 27% since 2000, while 17 countries worldwide including Azerbaijan, Peru, Venezuela and Brazil, have reduced their rate by 50%. Since the European Commission highlights the role of cooperation and development organizations in this development, especially "to spread awareness of the fact that a dollar invested in the prevention of natural disasters and man-made saves seven US dollars necessary to respond to the crisis. "